West Bromwich Albion to stick with caretaker manager James Shan for the "foreseeable future", according to Sky Sports News. 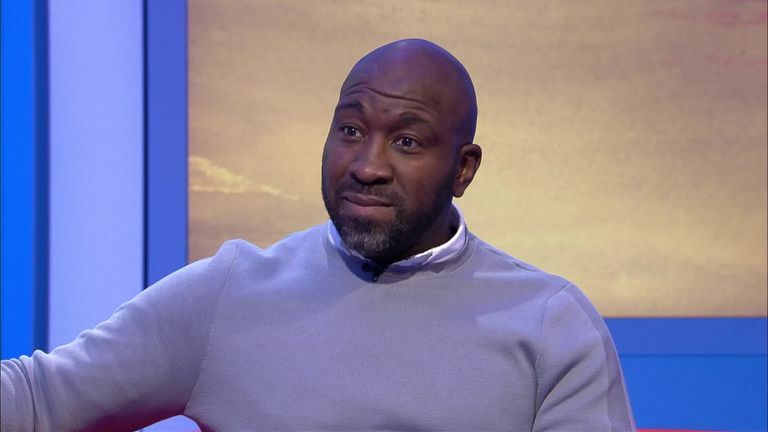 Albion have won all three games since Shan took over from Darren Moore four weeks ago, and SSN understands the club's hierarchy have been influenced by senior players. They have taken on more responsibility and are happy with the current coaching set-up. Moore, who was given the job on a permanent basis last May after impressing as a caretaker following Alan Pardew's sacking, was shown the door on March 10 after two defeats in three. Albion have spoken to a number of experienced coaches over the possibility of joining Shan later in the season, if he feels his workload is too great, as they near the play-offs, or if performances dip. West Brom are fourth in the Championship table with an 11-point gap to Derby who are outside the play-off positions in seventh place. 4:23 Highlights of the Sky Bet Championship match between West Brom and Birmingham. 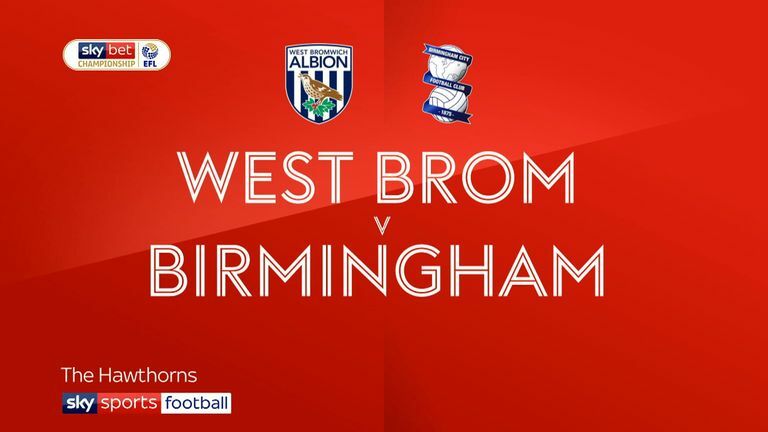 Highlights of the Sky Bet Championship match between West Brom and Birmingham. Preston's Alex Neil and former Fulham boss Slavisa Jokanovic remain in pole position to take over in the summer when Albion know which division they are in, and when they have firm plans about a new coaching structure at the club.